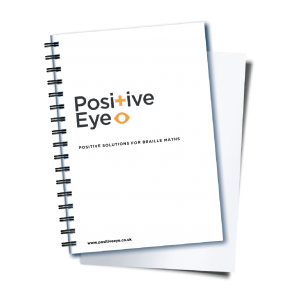 Support the understanding of voice tone, body language and facial expression with this set of 11 interactive activities and promote the development of positive social interactions in young people of upper primary/secondary school age with SEND/VI. The pack outlines a range of fun activities which can be delivered to small groups using a ‘Circle of Friends’ approach. Throughout the interactive sessions young people are encouraged to explore how they can understand other people’s body language, facial expressions and tone of voice during conversations and to review how they present themselves in social situations. The activities begin with a simple exercise in self-reflection where the young people are encouraged to think about different social situations they find easy and which ones they feel they would like to find easier. The next ten activities can then be delivered in a flexible way to suit the needs of the group. 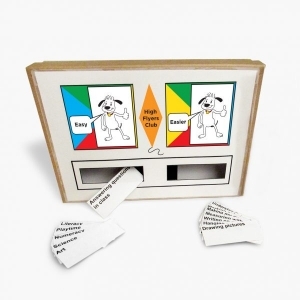 By using this product, practitioners can help children with SEND/VI to reflect on how they perceive their own level of social skills and put practical strategies in place to improve them. As a service, we have incorporated this resource into our regular service delivery. For every pupil we visit who has an Educational Statement or EHCP, we use the Thumbs Up statements to help gauge their view of how things are going for them in school, both from an educational point of view and from a social and emotional point of view. It enables us to gain a much deeper understanding of their experiences as the statements feel less threatening than an adult asking lots of questions, and the range of statements really help to explore lots of areas of school life which may otherwise be over-looked. 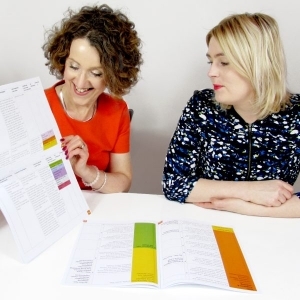 From this, we create targets and action plans which, as part of the review process, enable the child or young person to feel listened to and their views validated. We couldn’t offer such a pupil-friendly service without this resource.